MOSCOW (Sputnik) – The European Union reaffirmed its commitment to the policy of non-recognition of the results of the referendum in Crimea, after which the peninsula rejoined Russia, EU foreign policy chief Federica Mogherini said in a statement on Sunday, amid the fifth anniversary of the peninsula's reunification with Russia. 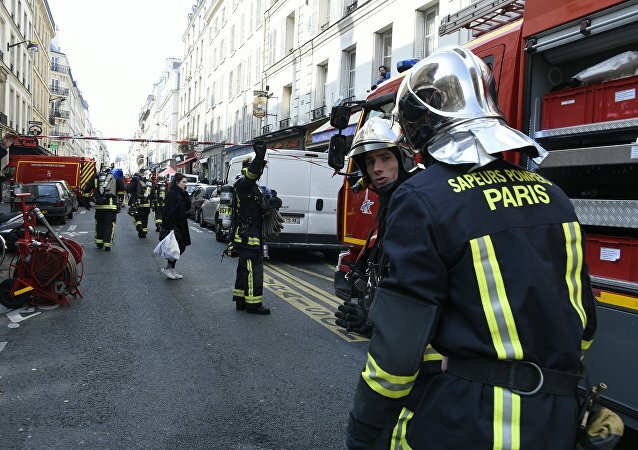 Historic St. Sulpice church caught fire in Paris on Sunday. The blaze had damaged the main door as well as an internal staircase. 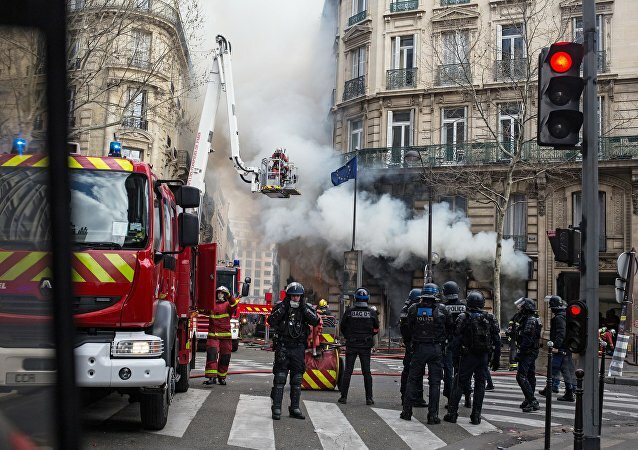 On 16 March, some venues and stores, including the Fouquet’s restaurant, a Hugo Boss menswear store and a Banque Tarneaud branch in Paris, were vandalised and looted during a Yellow Vests protest. 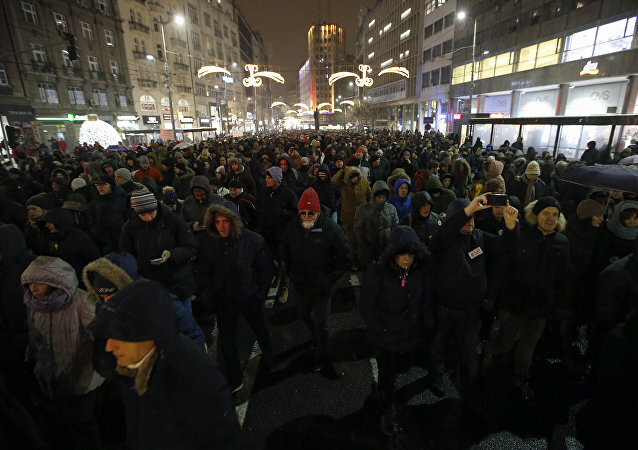 Earlier this week, the European Parliament adopted a resolution calling for the stopping of the Nord Stream 2 gas pipeline, which the document claimed boosts the EU's dependence on Russian gas supplies and threatens the bloc's energy security. The leak comes after UK Prime Minister Theresa May held emergency talks with the Northern Ireland-based Democratic Unionist Party (DUP) in a bid to save her beleaguered Brexit deal before a third Commons vote on the package takes place next Tuesday. 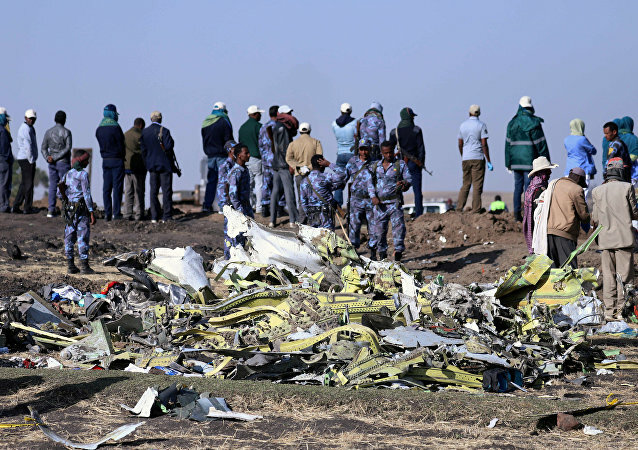 PARIS (Sputnik) - France’s Bureau of Enquiry and Analysis for Civil Aviation Safety (BEA) said on Saturday that its experts had downloaded data from the cockpit voice recorder (CVR) of the Boeing 737 MAX 8 aircraft that crashed minutes after takeoff from Addis Ababa last week. 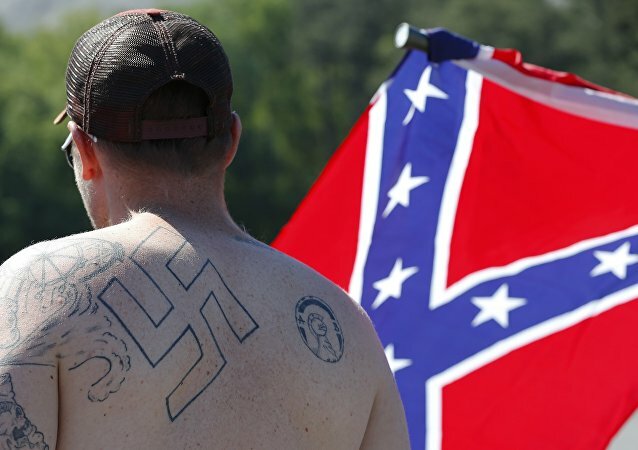 The United States has seen a steady rise in hate crimes and associated acts of terrorism at the hands of white supremacist and neo-Nazi groups over the past decade.